Well, for the record and for others to know. I am on a happy diet. I eat only things that make me happy. Just like food and food of any kind. Especially those that melts in my mouth, it's a major turn on for me! I am a “self-proclaimed” foodie, but despite of that, I have never learnt the art of cooking. I just want to explore places which offers some of the best cuisines of the world. Moreover, why do you need to go far when you can have a taste of the world's scrumptious cuisines in just one small diverse city, General Santos. Be it Japanese, Chinese, Thai, Spanish or American food, name it. We all got it here. And why do you have to go too far if our own local can nailed a delish Pinoy food. 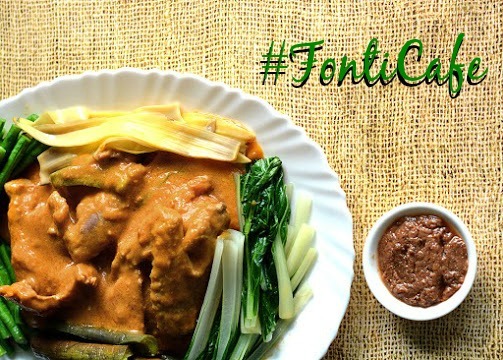 Meet Fonti Cafe - redefining luscious Halal and Organic cuisines. I must say, some of the restaurants are simply great. By the look of the eateries, you won’t believe what magic unfolds inside. At Fonti Cafe, when you enter, you will be invited by the simplicity of its interiors and the waiters waiting to give you a comfortable seating arrangement. However, unlike any other restaurants, at Fonti Café, you have to be on the counter to order food. There’s a vast selection on the board menu with a price that is so affordable. Despite its cheap and competitive pricing, you can guarantee that the taste will not be compromised. Since it’s my first time at Fonti Café, I settled on ordering the Native Chicken Arozcaldo, Adobo Combo with Gata and Ube Shake. When I started digging in to the meal served to me, you won’t believe what I experienced! The food was so spectacular; the Native Chicken Arozcaldo was so tasteful. For the price of P65, you will enjoy it eating till end. 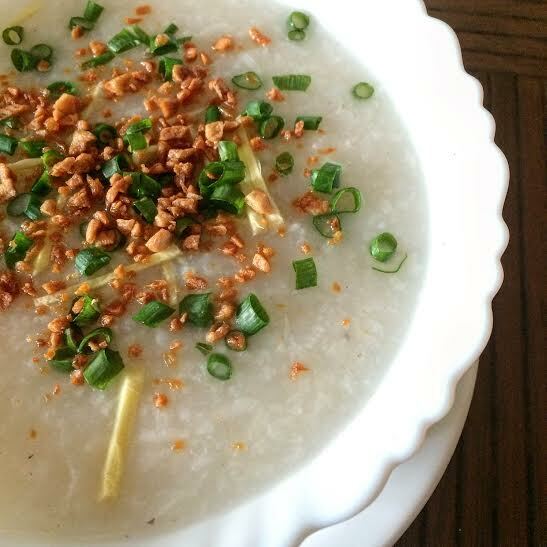 Nothing much on its looks, but there’s something distinct in its flavor that you will love to savor. Just like their Arozcaldo, my second meal is the Adobo combo with Gata and is superb as well; it has a good amount of rice, well cooked chicken, and the gata (coconut milk) gives an extra ordinary twist; although I thought at first that it was a curry dressing, but naaa. hehe. 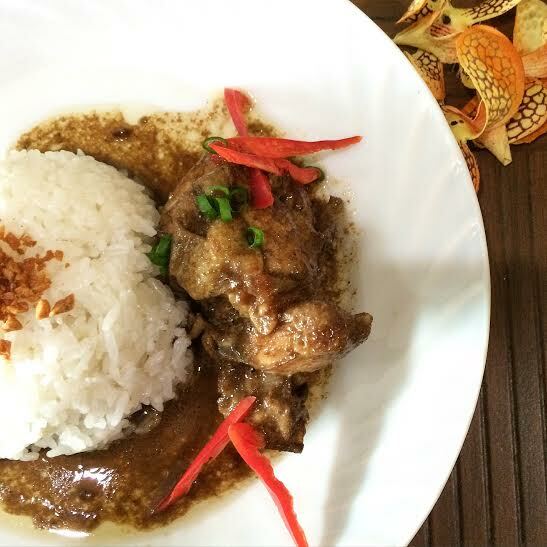 It lifted the flavor of the meal to a higher level for just a price of P85. This one I highly recommend. As I only have a limited time to visit Fonti, I haven’t try yet their bestselling Native Chicken Kare-Kare and Sinampalokang Manok. But nonetheless, the taste of the food still lingers in my mind, and I can’t wait to go back again to GenSan and taste everything at Fonti Café. Will update this blog post when I get the chance to try all. Fonti Cafe is the restaurant which you must try out. You have to visit this place when in GenSan to experience a delectable REAL Organic and Halal Cuisines. 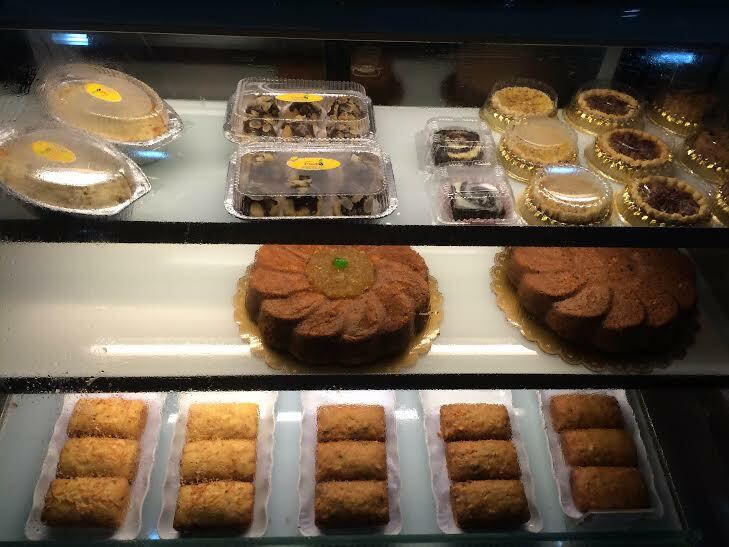 The cuisines served in this place are locally produced, while the taste is very contemporary. Try out the food and experience the best! 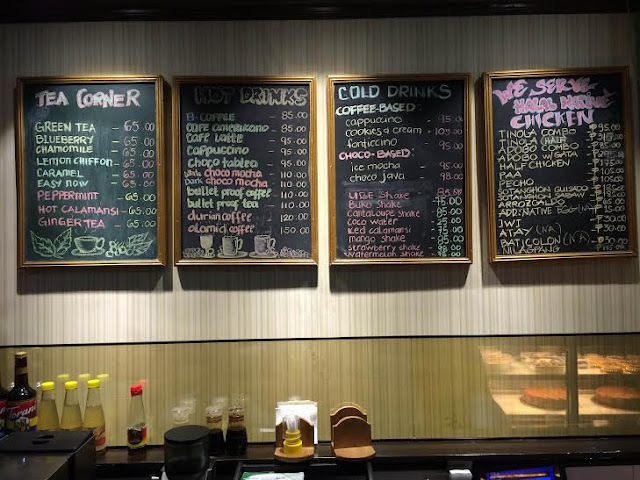 Fonti Cafe is located at East Asia Royale Hotel Arcade, 9500 General Santos City.